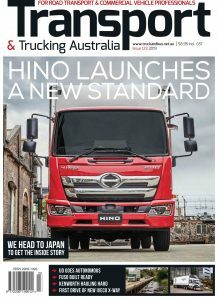 After a year of what only can be described as lacklustre sales m International and its Australian distributor Iveco have announced they are moving to try and boost the brand’s sales prospects with the first initiative being a national roadshow to ‘grow awareness of the brand in the country’s heartland”. 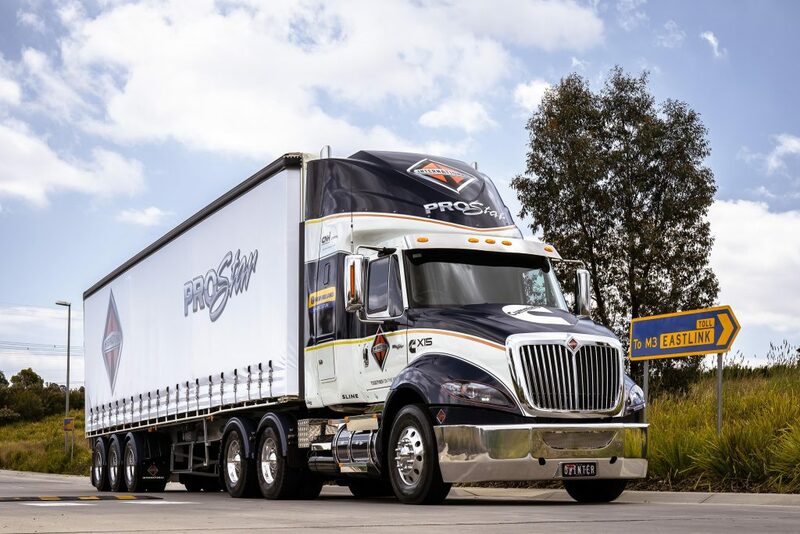 The company’s haver commissioned a new International ProStar prime mover and loaded tri-axle single trailer for a regional tour of Australia, to showcase the model to prospective customers. The ProStar Roadshow will have personnel from International, Iveco and engine partner, Cummins, travelling with the truck to showits features and allow for evaluation. Iveco’s key account manager for International, Paul Dinicol, said the team was looking forward to the program and reconnecting with regional Australia where the brand has a strong legacy. “InternationalTrucks are well regarded in rural and regional areas particularly for their durability and functionality – many rural fleets are in fact still operating older International models,” Paul said. “With this in mind, we want to take the latest generation InternationalProStar to our customers and show them that while these trucks still have all the proven components for longevity from Cummins, Eaton, Meritor, Hendrickson and the like, the latest product offering also adds efficiency, comfort and refinement to the mix. “Furthermore, with a short bumper to back of cab, the ProStar range is ideal for a wide range of applications from tipper and dog to single trailer, B-double and even B-triple and two trailer roadtrain work. The model is versatile and a great fit for life in rural and regional Australia,” Paul said. The sleeper cab prime mover being used is equipped with a X15 Cummins powerplant rated at 550 hp and 2508 Nm and is matched to the venerable Eaton Roadranger 18-speed manual transmission. The company says that while on the road however, the team will also be able to recalibrate the X15 to an optional 600 hp and 2779 Nm for customers who may require additional power. The ProStar Roadshow is underway and will take in Central and North Central Victoria before moving on to other states in 2019.